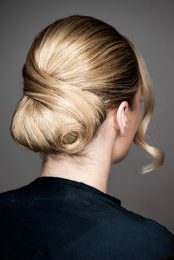 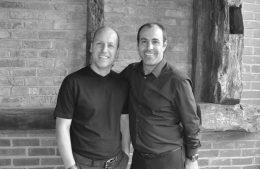 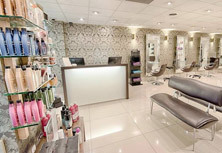 At Sculptors hair salon we are passionate about creating beautiful hair to suit you. 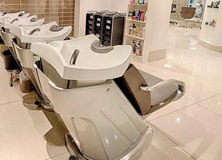 From cutting edge urban creations to timeless and classic styles, we recognise you are an individual and listening to what you want is a big part of what we do. 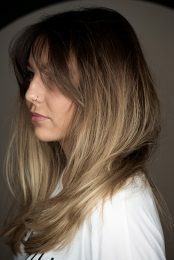 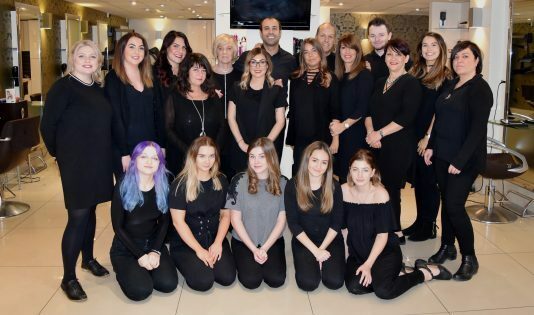 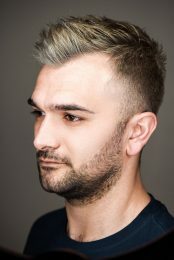 With 11 stylists, including award winning members on our team we offer a vast range of expertise in cutting, colouring, styling and treatments for your hair. 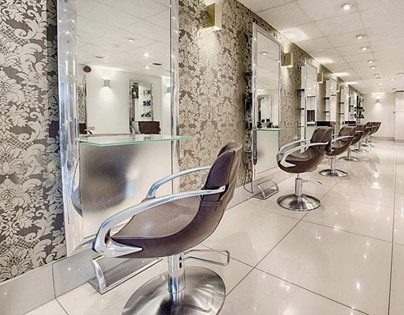 Based in the market town of Leighton Buzzard our stylish salon offers comfortable surroundings for you to unwind and relax while we do the rest.